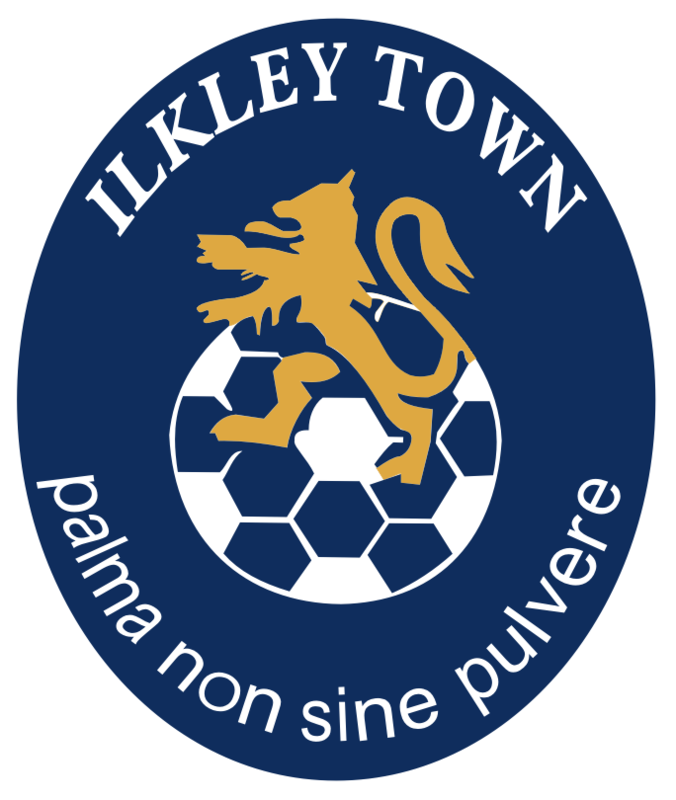 Town travelled to Wyke for the second time this season looking for a third consecutive win to cement them in fourth spot. The pitch, as expected, was incredibly firm and a challenge for both teams to play on. Town however started well and moved the ball around with confidence. Wyke were content to break things up and try to hit their front men quickly. During the opening exchanges Town found a lot of joy down the right hand side through the positive play and running of full back James Hudson. It was through this outlet that Town would open the scoring. James Hudson found space down the right, beating the opposing full back and whipping a ball into the front post. Tom Smith was on hand to power his header past the Wyke goalkeeper, 0-1. Town now started to move the ball around even more confidently, with the midfield partnership of Sam Dexter and Harry Higgins really starting to dominate proceedings. Fleming, Brown & Hendrie were all looking to locate space and get on the ball and their quick play would lead to more opportunites but it just didn't seem to fall right at the last moment and Town came in at the break ahead by the smallest of margins. It wouldn't take Town long in the second half to double their advantage. Harry Higgins won a header centrally and the Wyke centre half allowed the ball to bounce over him. Joe Hendrie was on it in a flash taking a touch forward. 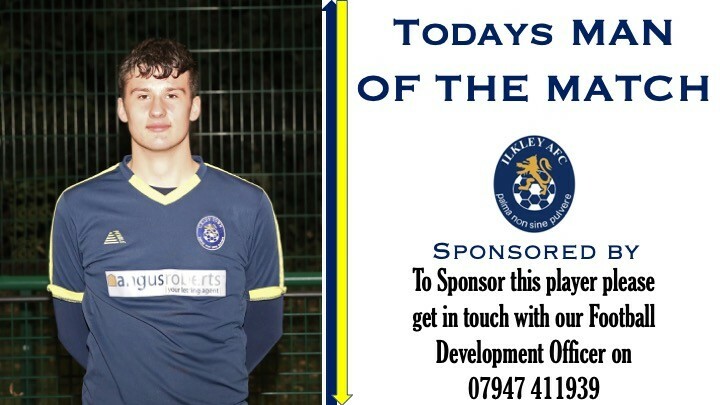 As Hendrie tried to got his shot away the Wyke defender managed to block but MOM James Hudson picked up the pieces and was on hand to take a touch and finish low past the Wyke goalkeeper, 0-2. Shortly after Town made three changes in a short space of time as Garside, Hewitt & Whitehead entered the fray, with Munday, Fleming & Brown making way. Town re-shuffled quickly and were soon back in their stride, controlling the ball and making their opponent work. Ed Croft, making his first start at this level, had a fantastic second half both in and out of possession and was a constant threat on the left hand side with his fine play creating opportunities. The points were secured twenty minutes from time as a low cross was delivered and the ball struck the Wyke centre half on the hand. A penalty kick was awarded but seemed from the sideline as an extremely harsh decision. Up stepped Tom Smith and hit his spot kick into the bottom corner to bag a brace and score his 13th goal of the season, 0-3. From here Town managed the game well and Tom Smith could have grabbed a hat trick after some fine interplay on the left hand side Smith struck a shot with the outside of his right foot and saw the effort cannon off the outside of the post. This result sees Town move twelve points clear in fourth place with one league game remaining, a tough away fixture at Knaresborough next weekend.